Okee dokee folks … Back in the ORIGINAL days of recordings on vinyl, I used to read the liner notes of my albums over and over again. There was no MTV (not that there really is now) and no internet. The only information you learned about the bands and songs was from the record’s packaging. And, it wasn’t so tiny that you needed a magnifying glass to see it! (No, I DON’T need glasses!) One of the names that frequently popped up was a man named Henry Diltz. Most times he was the person who contributed the photos to the cover or inside sleeve, but occasionally he was one of the musicians listed under a song. When the internet came along I did a little research and found that Henry Diltz’s work has graced hundreds of album covers and has been featured in books, magazines and newspapers. He has produced photo portfolios of Woodstock, The Monterey Pop Festival, The Doors; Crosby, Stills, Nash & Young; Jimi Hendrix, Jackson Browne, James Taylor, Joni Mitchell and scores of other legendary artists. 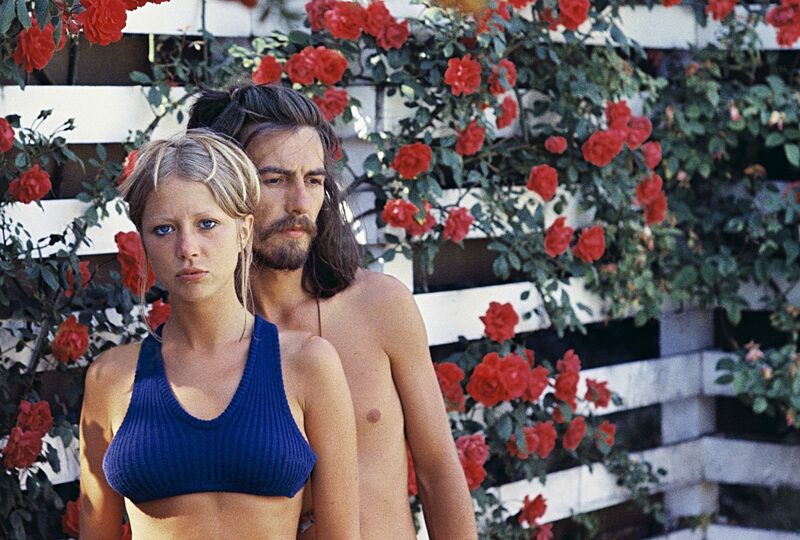 Henry Diltz will be part of a presentation, along with Patti Boyd, called “Behind the Lens.” Patti Boyd is also a photographer; an artist, model, writer; and was the wife of George Harrison and later Eric Clapton. She also was the inspiration for the songs “Something,” “Layla” and “Wonderful Tonight” and has been called “Queen of the ’60s.” This live show will feature photographs and the stories behind them as told by Diltz and Boyd. I was fortunate to speak with Henry Diltz by phone from his home in LA just before he was heading out on the “Behind the Lens” tour. Back in those days, there was a strong music community, and they spent a lot of time at LA’s Troubadour and in the Laurel Canyon area. He took photos of his friends Stephen Stills, Graham Nash, Linda Ronstadt, The Turtles and America. As he took more photos, they became in demand and he found himself, as he puts it, “doing his hobby as a profession and his profession as a hobby,” when he began to spend more time with photography instead of music. Often he would pair up with famed graphic designer Gary Burden to create album covers. 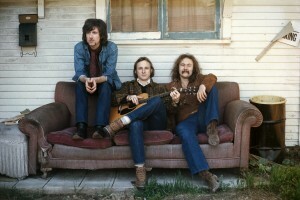 As with most of Diltz’s photo sessions “they were an adventure.” One adventure was Burden and Diltz and a new band, The Eagles, out in the desert with just a little peyote. That adventure created the Eagles’ first album cover. Every photo that he took has its own unique story. At 77 years old Diltz still takes photos and plays music. He has an 800,000 image photo library of his work. His band still plays and sells CDs, but mostly in Japan where they have a big following. Henry Diltz is considered one of the greatest music photographers of the last century. He and Patti Boyd were witnesses to music history and they possessed the talent to uniquely document it. Get to the Narrows on September 23 to see the images and hear the stories straight from Diltz and Boyd. This is a rare opportunity. Don’t miss it! For more, SLR over to NarrowsCenter.org. While you are at the Narrows you can also admire the work of Motif contributing photographer Richard McCaffrey. His exhibit “Legends of Music: Images from the Golden Age of Rock” runs until October 3 with an opening reception on Saturday, September 19 at 1pm (fb.com/RichardMcCaffreyPhotography). “There are millions of pennies to be made as an acoustic performer; the only gold to be found is in the friendships and relationships made in one’s travels.” That line came in with the Stone Soup press release. I like it. It really applies across the board here. 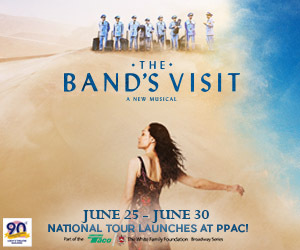 Hopefully there are many, many million pennies to go around on September 26, because there are two season openers/fundraisers and a couple of other great shows on that date. Stone Soup and The Mediator Stage have the opener/fundraisers. The Mediator is reuniting the eight songwriting acts from their season opener of five years ago: Jim Tata, Steve Allain, Tracie Potochnik, Malyssa BellaRosa, G.W. Mercure, Jacob Haller, The Grass Gypsys and Don Tassone for this year’s season opener/fundraiser. Will it be déjà vu? Only one way to find out (fb.com/mediatorstage). Stone Soup’s season kicks off with a fundraiser night of Songs in the Round with Mary Ann Rossoni, Mike Laureanno and Caroline Doctorow at the Slater Mill stage. Slurp over to stonesoupcoffeehouse.com and feast your eyes upon the entire 2015-16 schedule. You can help keep both of these venues operating with your attendance and financial support. If you can’t decide between those two, you can always head to Common Fence Point to hear “Whisper Blues” legend, Geoff Muldaur. Use “The Secret Handshake” to commonfencemusic.org. Or, you can get to the Courthouse Center for the Arts and catch bluesman, John Hammond. For more, crossroads to courthousearts.org. These two great venues can always use some love, too!